We have visited Venice about a month ago, back in March 2018 and we stayed in Lido de Venezia. We wanted to see this famous piece of sandbar which was one of the first places in Europe to embrace the bathing culture. The Golden Island became famous worldwide as The Lido and from the roaring 20’s onwards, was the place to be. The hotels are tend to be cheaper and also more like a resort type. It’s got beautiful Belle Époque villas with lush gardens and of corse the beach: in the summer months, the Lido had been a fun place to stay. We did a little bit of exploration and we found some fun places. Even in wintertime the Lido is quite lively, although some hotels and other summer are shut. Luckily the lots of restaurants were open and without looking them really up, we randomly picked one every evening. We really enjoyed all three restaurants. The one stood out though was the Trattoria Favorita. This was about 15 minutes walk from the hotel and we picked the night when it didn’t rain. 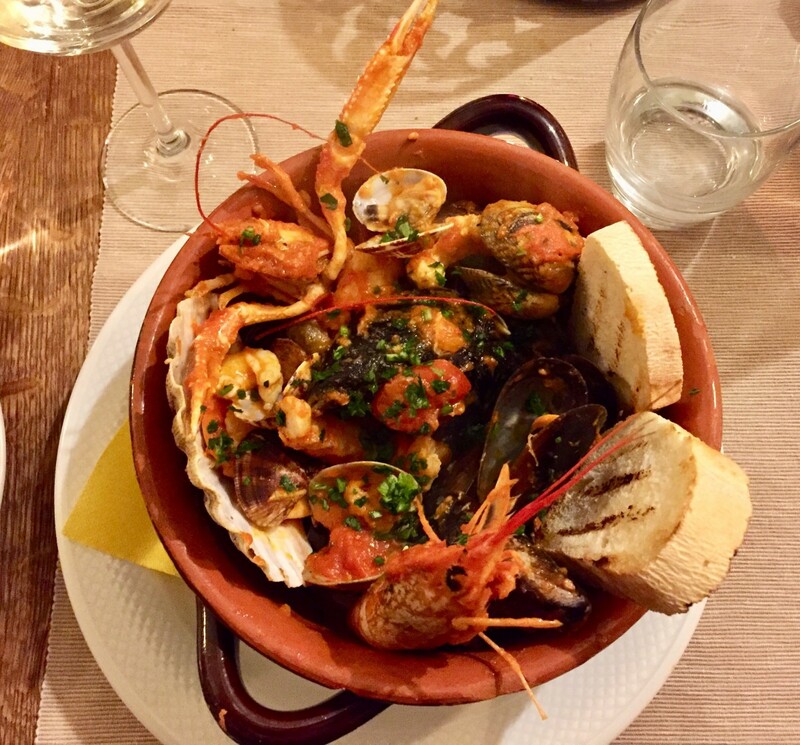 The Trattorie Favourita is a family run restaurant serving traditional Venetian and Italian dishes. My husband picked raw fish platter as starter which he found quite unusual but very good and sea bass as second. 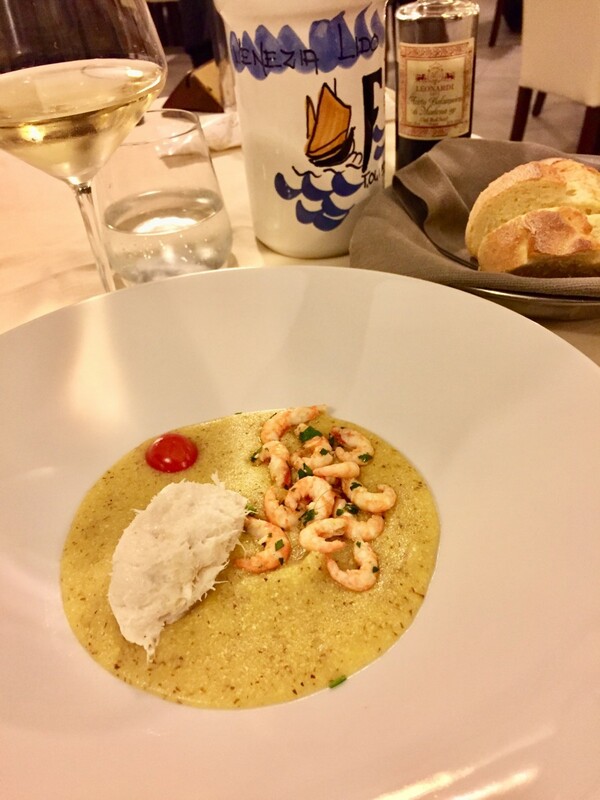 I went for the Venetian style polenta with shrimps (I really wanted to try this local dish) and spaghetti vongole for main. (I do it she’ll fish from time to time, especially when eating out in a Mediterranean country.) 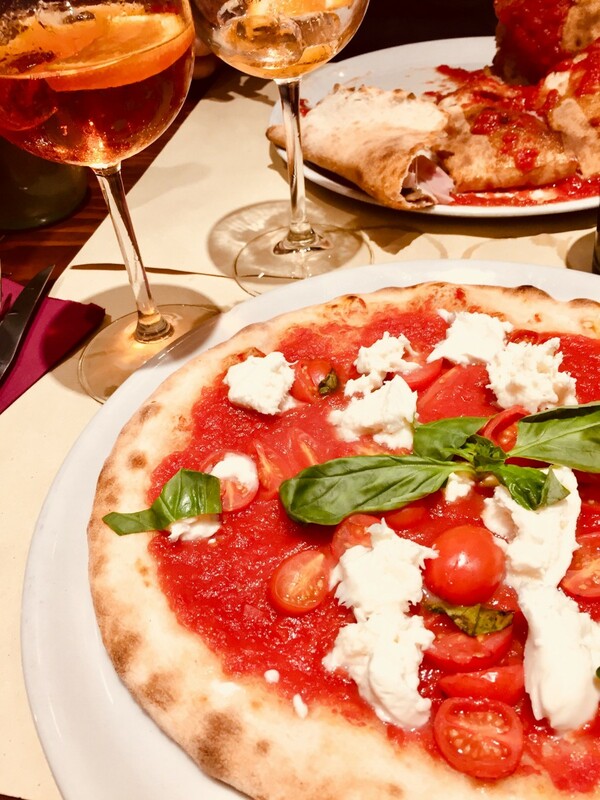 In a lot of Italian restaurants there are prima piatti (starter), secondi piatti (pasta dishes) and then comes the main course. I don’t know how can they actually eat all three because the portions are big. They were both divine, even the polenta which I found surprisingly tasty paired with the shrimps. Never had anything like that before. The other reason we loved this restaurant was, that everyone was really friendly. I mean, you’ve surely heard about how Italians are loving their family and food. This place was the real thing. Looked like it’s very popular with the locals. It was an out of season visit, but still, we were the only tourists that night. (Booking the table on the phone in English was no problem.) Watch this little video. The staff (one of the waiters and the head waiter) giving a little show. How much more Italian can it be? 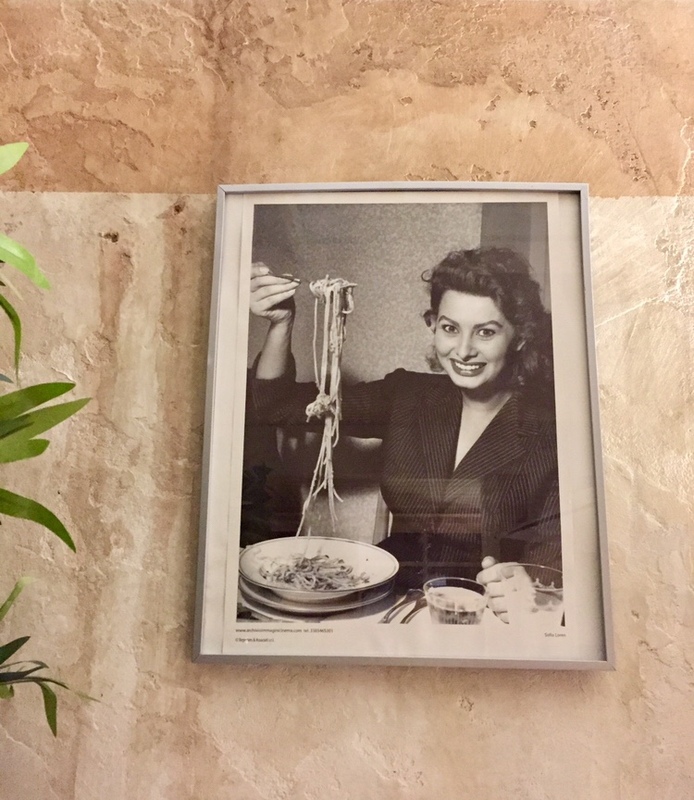 On the first night we went to Ristorante Gran Viale because it was just on the next corner from our hotel and it looked like a proper, authentic Italian trattoria. It did not disappoint. We’ve had pizzas (the margarita pizza with buffala mozzarella is always a safe bet) as we were starving, way too much house wine as it was our first night of freedom being away just the two of us and and tiramisu as dessert. 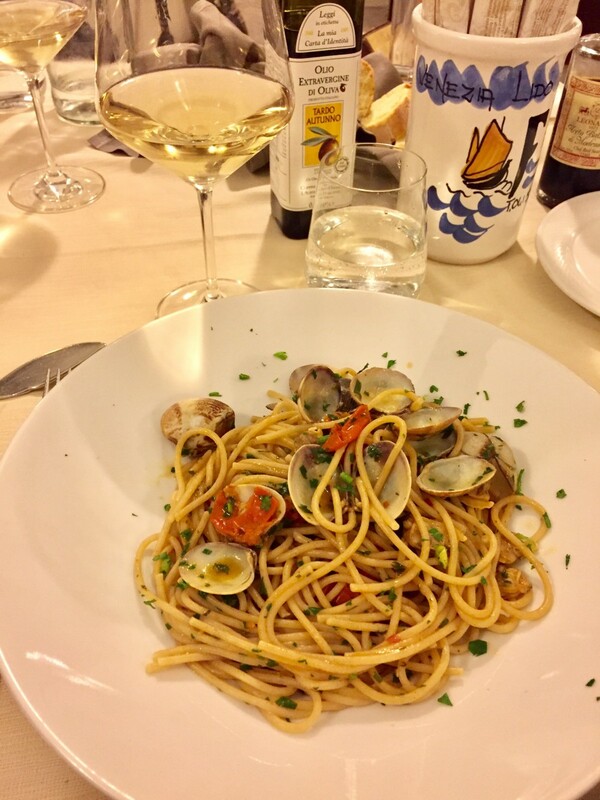 Everything was perfect and just what we wanted from our first Venetian restaurant experience. And finally on our last night, as it was really terrible weather with rain and freezing cold, we just walked over the road to the closest good looking place. And this was the Ristorante Roxy Bar which we thought was a trendy new place. And the interior looked resembled a cute chain restaurant indeed but the food was absolutely delicious! 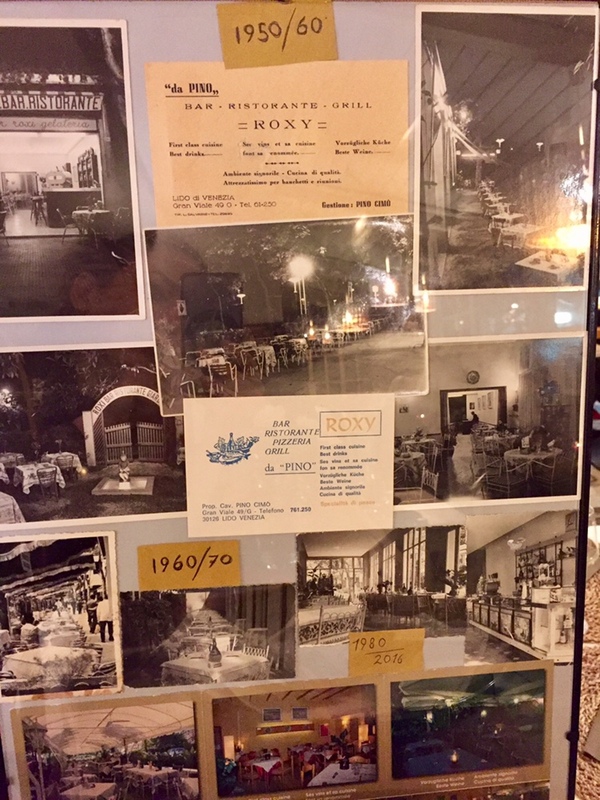 As it turned out, this was a more than 50 years old family run restaurant, which started off as an ice cream parlour and it has always been called Roxy Bar! How odd and wonderful. Apparently, even famous Italians visited this place including Sophia Loren. Husband has chosen his good old favourite, Calzone and I picked a sea food stew, a traditional soup. We might have been really lucky picking such good restaurants, but I suspect that the Lido has even more good restaurants to discover – so we will be back for sure! I visited Venice in 2012 on my honeymoon and have some great memories including discovering Aperol! It looks like you found some fantastic places to eat on your trip. Well reading this has made me super hungry – the food looks amazing! I have never visited Venice before but it is definitely on my European bucket list. Wow, what amazing food you’ve had, that pizza looks amazing! Makes me want to return to Venice asap!! I’m vegan so it would have been just me and the Aperol Spritz I spied there, but my husband isn’t vegan and I’m sure he’d love all those beautiful seafood dishes. Your photographs and descriptions were just lovely. 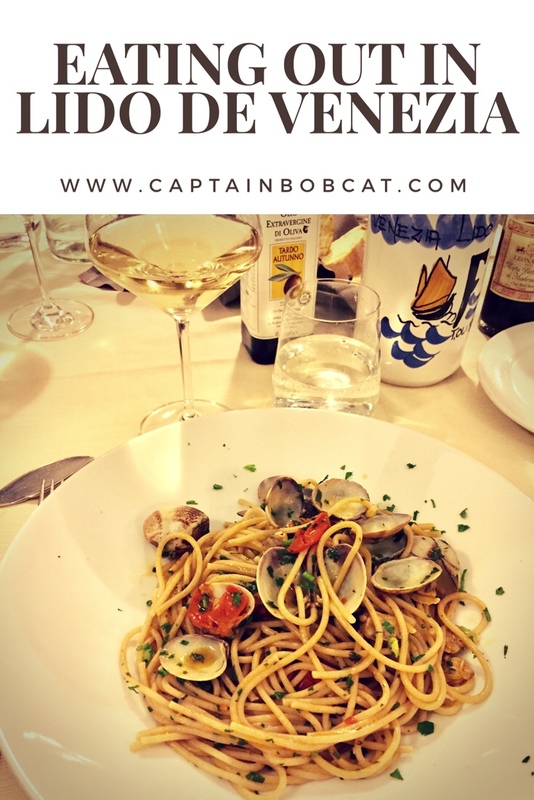 When we make it to Venice someday I’ll pull up this post again for restaurant inspiration – its always a bit hit and miss choosing restaurants in new cities. Were any of them particularly child friendly or unfriendly? Yes, most of them. We saw lots of families eating out, quite late in the evening. Everything sounds really amazing and definitely worth it. Each dish in every restaurant looks fresh and tasty! 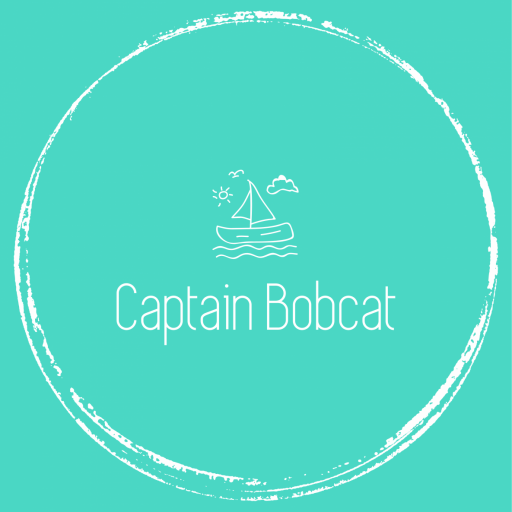 Thanks for sharing your dinind experience with each one! The atmosphere, food and ambiance looks amazing there. We love our pizzas hence the pizza at the lido de venezia looks amazingly fresh and delish! I’ve never visited Venice but the food looks amazing. Pizza is a must isn’t it? Oh yes. One day pizza, the next day pasta. That’s the way it goes. Can’t beat the real Italian pizza! Ok, my mouth is watering at the sight of that pizza. Sounds like you had a great time away, I would love to visit Valencia!